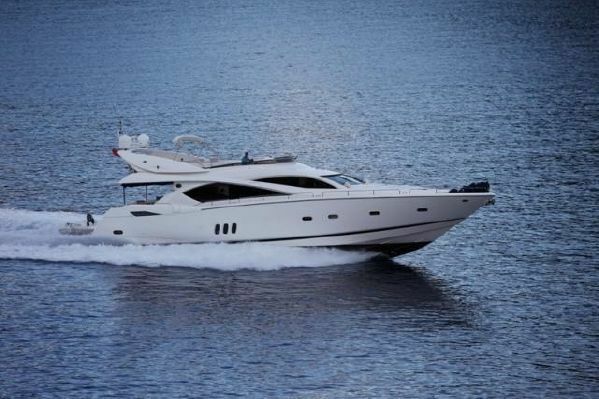 Experience Luxury Aboard Our 82′ Sunseeker Motor Yacht! Want to cruise through the waters on the most lavish chartered yacht? Millionaire’s Concierge can put you in the lap of luxury. Enjoy the lifestyle of the rich and famous, where our friendly and professionally trained staff will accommodate any request. While you relax on a private, comfortable yacht, you can take in the gorgeous coastline views and indulge in topnotch meals. Whether it’s for a romantic evening, an exclusive party with friends, or any other special event, you and your guests will be treated to a VIP experience that you’ll never forget. Please note, unlike our competition, all of our pricing includes tax, gratuity and service charges. Catering available. You may request a menu (deadline is 48 hours prior to charter). 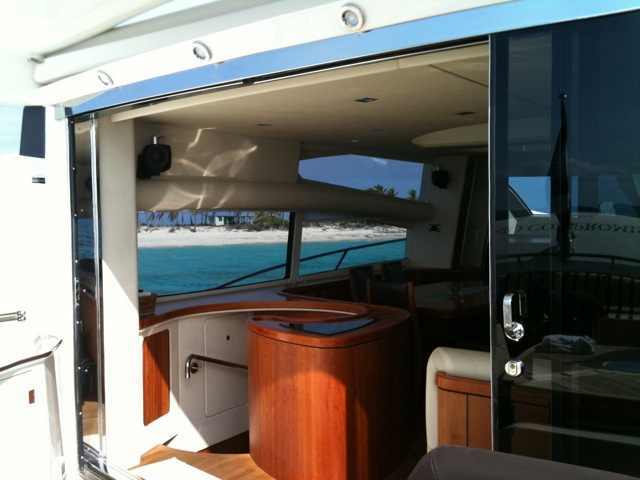 Chef may be added + provisions (only on yachts starting at 80 feet). Jet skis to be delivered……. 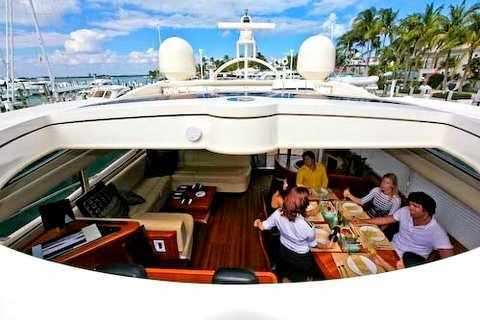 Learn more below, or check out our other South Florida luxury yachts and worldwide yacht charters. 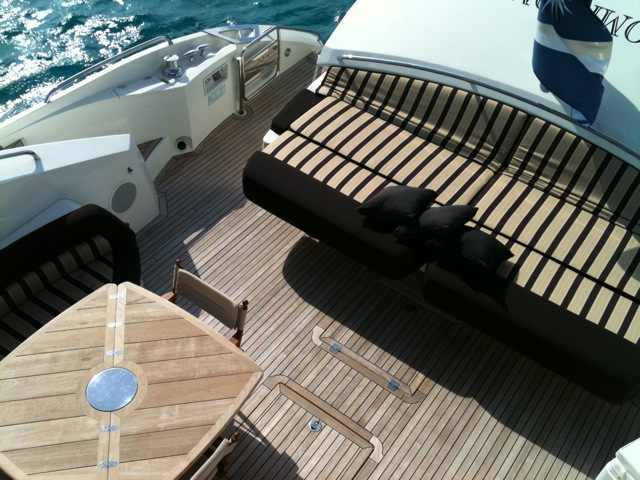 Ask us how we can make your experience on your yacht charter even more special. The sky’s the limit! The Itinerary is up to you! We can help plan an itinerary for you, or you can make it up as you go along. Our chartered yachts include a wide variety of activities that can keep you entertained or you can just sit back and soak up the sun. The longer your charter, the more that can be included. Tell us what your dream yacht charter would involve, and we can make it happen. Are the staff properly trained in safety? Yes. All of the staff on our yacht charters are fully trained in both health and safety requirements and are able to operate the yachts in compliance with US safety standards. Yes. Whether you would like to bring a newborn or teenager on a yacht charter, we will provide all the amenities you will need to make sure your children are enjoying themselves just as much as you will. 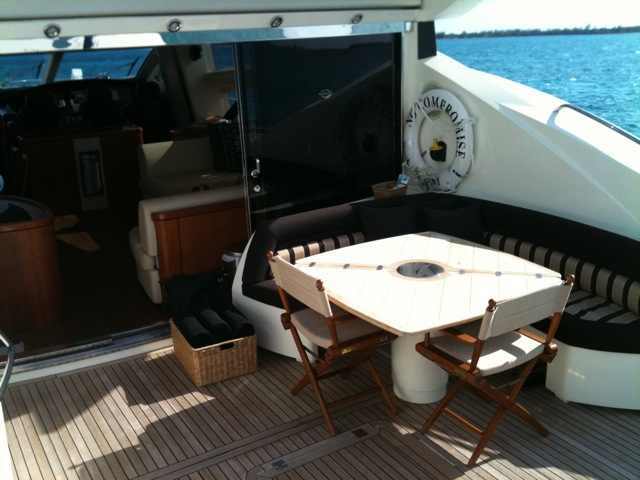 We can arrange itineraries and activities to keep your children busy and active during their time on the yacht. Do you have any requests? Let us know! How many people does a yacht sleep? 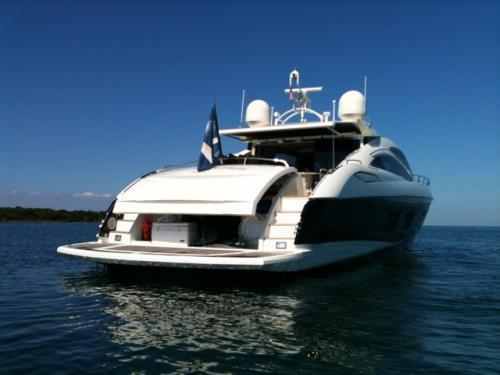 We have luxury yacht charters to accommodate any size group. 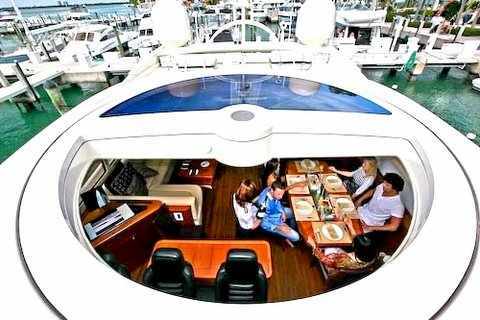 Let us know the amount of people in your group and we will arrange a yacht to suit your needs.